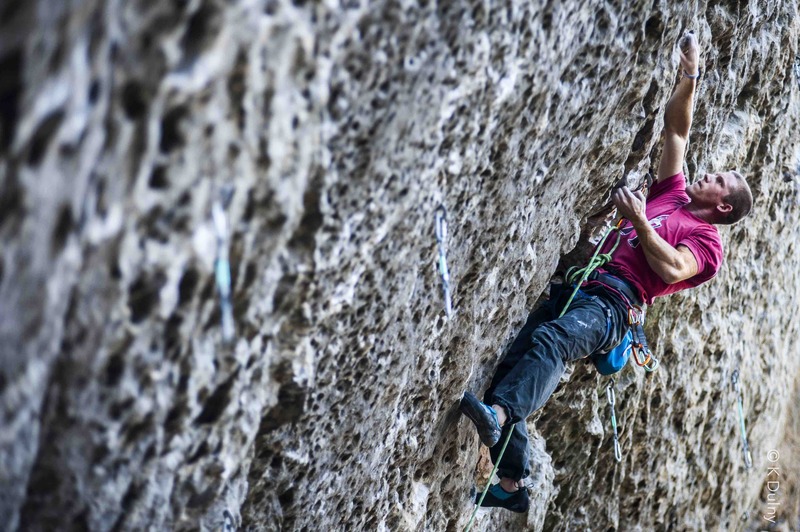 As a teenage Austrian cranker Louis has a bright future ahead of him. 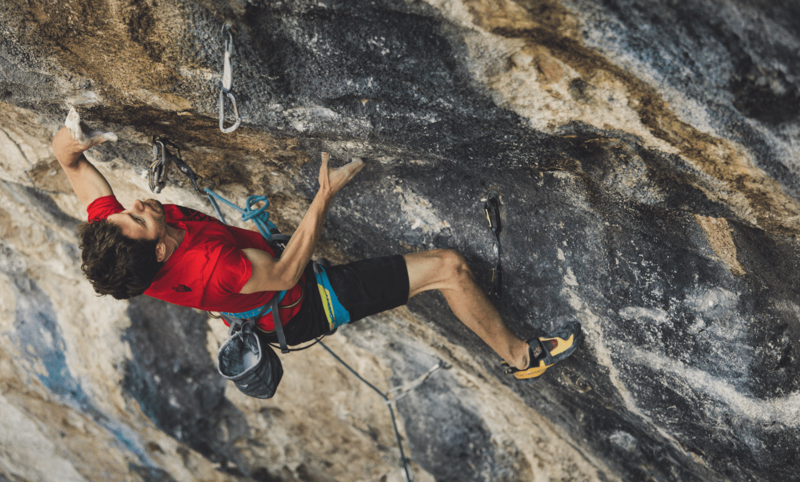 With an 8c+ / 5.14c redpoint of Fonax in Götterwandl already under his belt, he's psyched and ready to continue "the push." 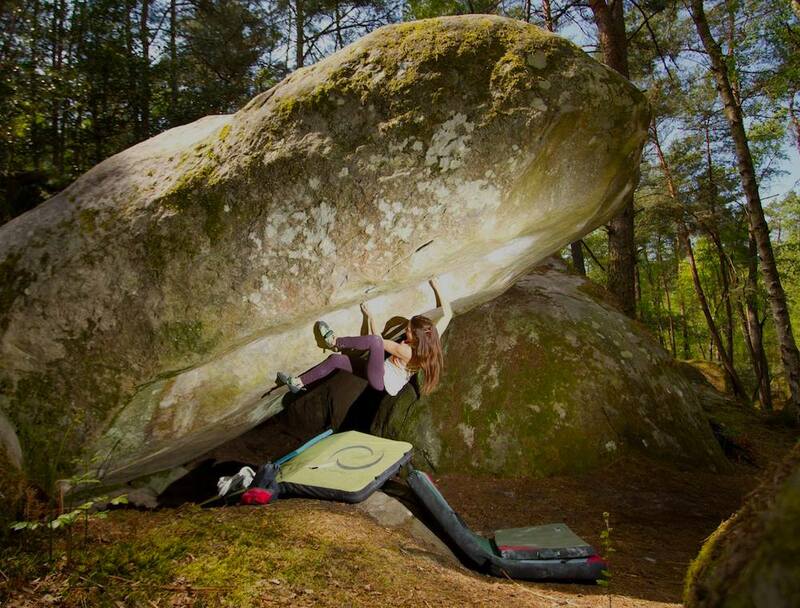 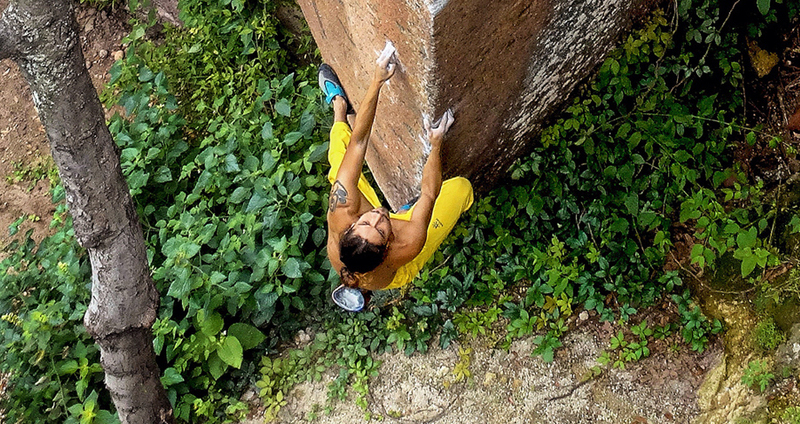 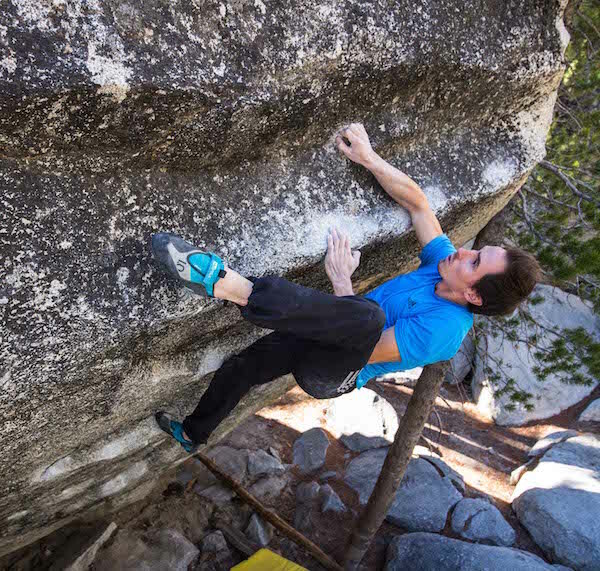 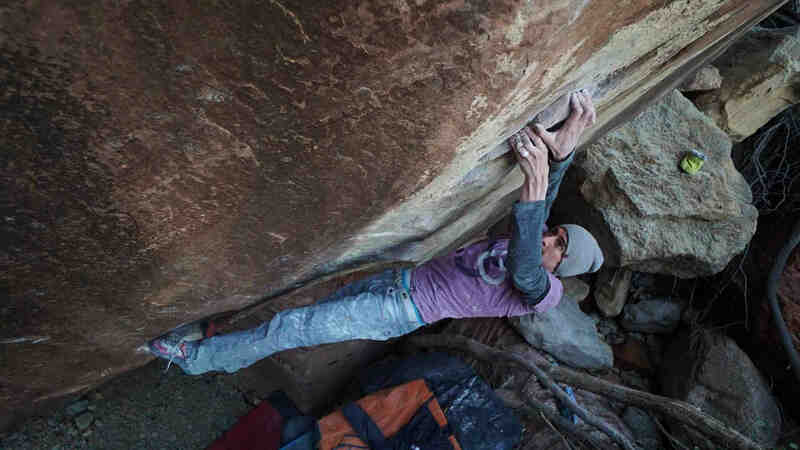 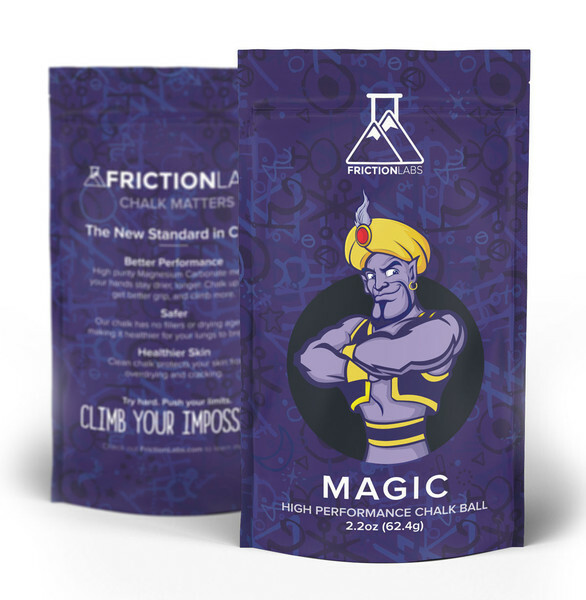 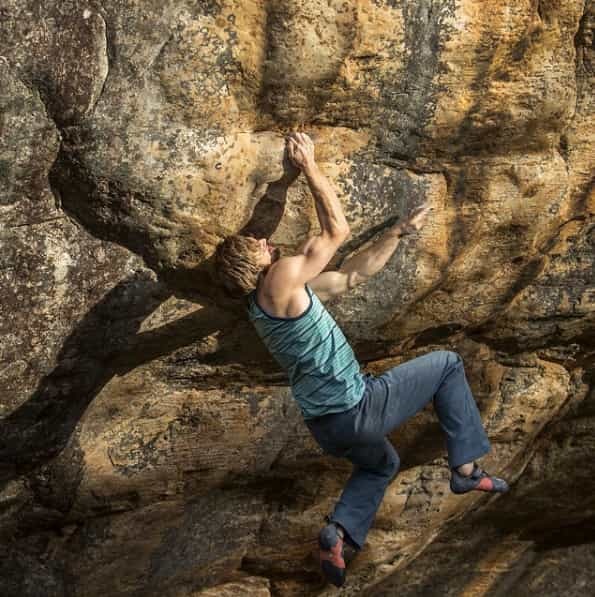 Training with veterans like Jakob Schubert keeps him fit and prepped for World Cups, long routes, and hard boulders!